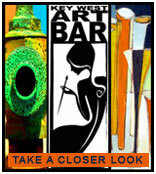 We are now approved by ASCAP, BMI and SESAC to play ALL your favorite artists! This is exciting news because we will be bringing you a complete line up of “popular” Trop Rock musicians in addition to all the talented independent artists and more! Conch Republic Radio continues to be a fantastic, fresh, internet-radio station originating from Key West and is a Radio Station that streams Trop Rock, tropical music from The Florida Keys and Key West. The Conch Republic Media Group owns and operates a Key West Radio on-line station that is located right in the epicenter of Old Town Key West. Our passion is to deliver to you 24/7, Trop Rock island music from the Florida Keys and Key West. Our goal is to play all the feel-good songs created by these talented Trop Rock musicians and also promote the exceptional music venues located in The Conch Republic. 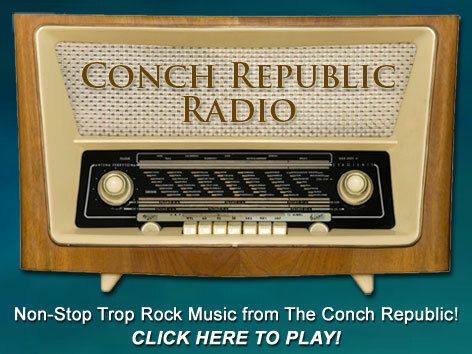 Conch Republic Radio not only delivers the songs all Parrothead’s love, but we stream video vignettes about the musicians directly from Key West, Florida. It’s the perfect web site for enjoying a margarita or eating a cheeseburger to or while sitting on a beach in here in The American Paradise! This Key West Radio Station has been crafted and created for all you out of town Parrotheads to enjoy! Especially great during those chilly winter months in the upper-48! Our very special thanks goes out to the numerous talented artists who generously provide the gift of their music, making this internet Key West Radio Station possible. We add new musicians every day, so log on often to Conch Republic Radio! Next time you’re in Key West, stop by and have a coffee with us at our Conch Republic Media Group Studio! We’re right around the corner from The Margaritaville Cafe! The team at Conch Republic Radio!